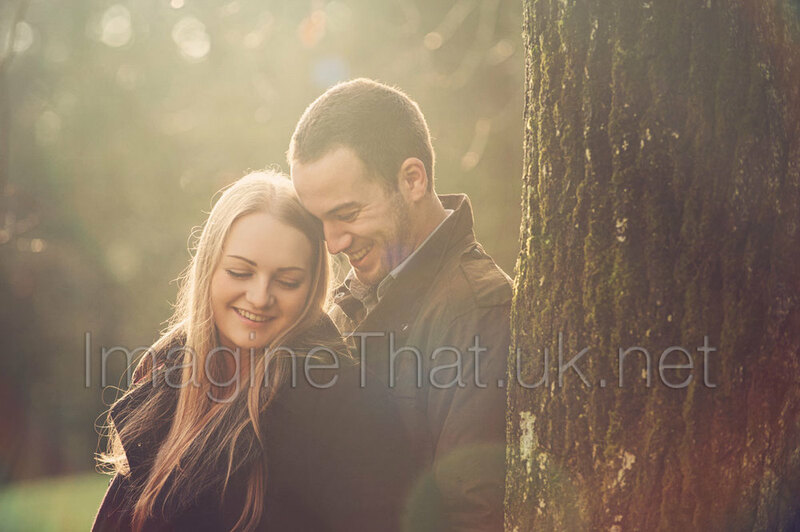 When Kenny & Sophie said they needed to do their engagement shoot before going to work it meant getting up with the dawn and driving over to Fonmon Castle in the Vale of Glamorgan. 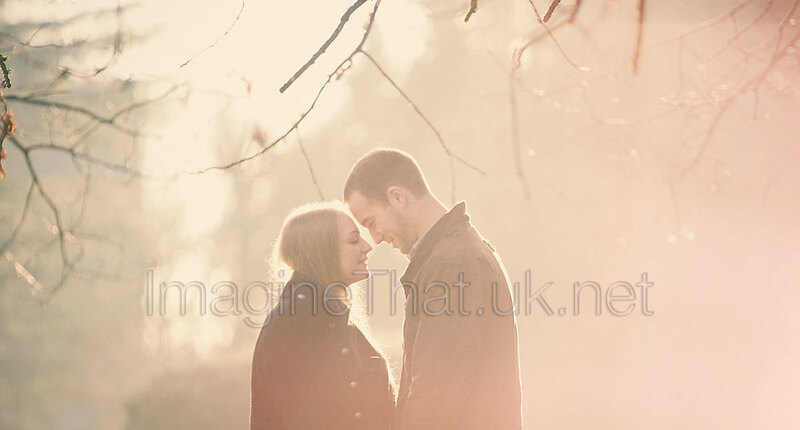 It was one of those amazing mornings where the sun was shining through the trees and the mist was lifting from the dew saturated grass. 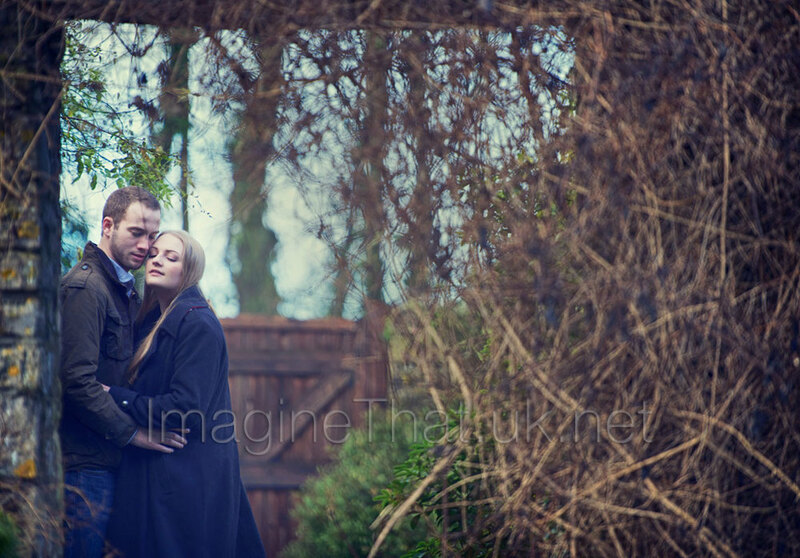 It was perfect and even more so with Sophie and Kenny who are just lovely to work with. 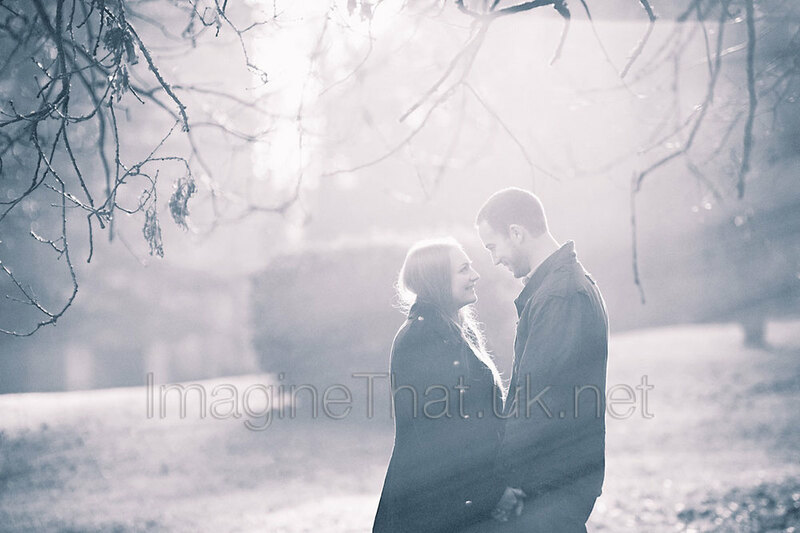 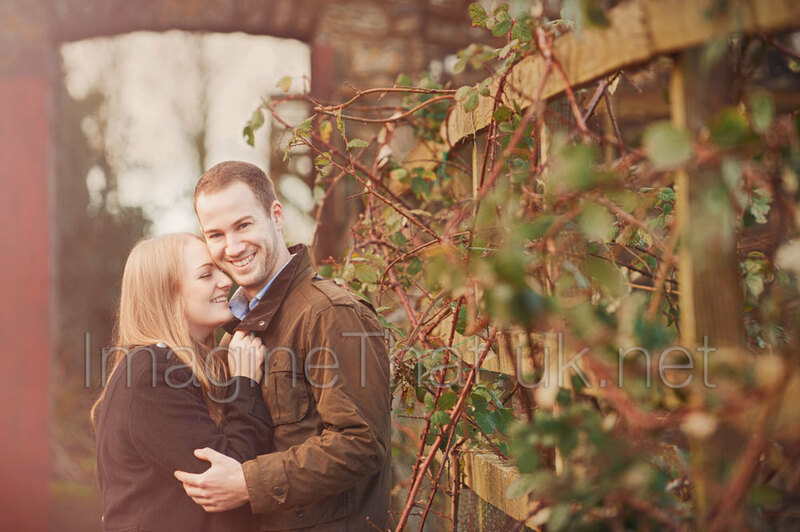 We are so looking forward to photographing their wedding in the next few weeks.